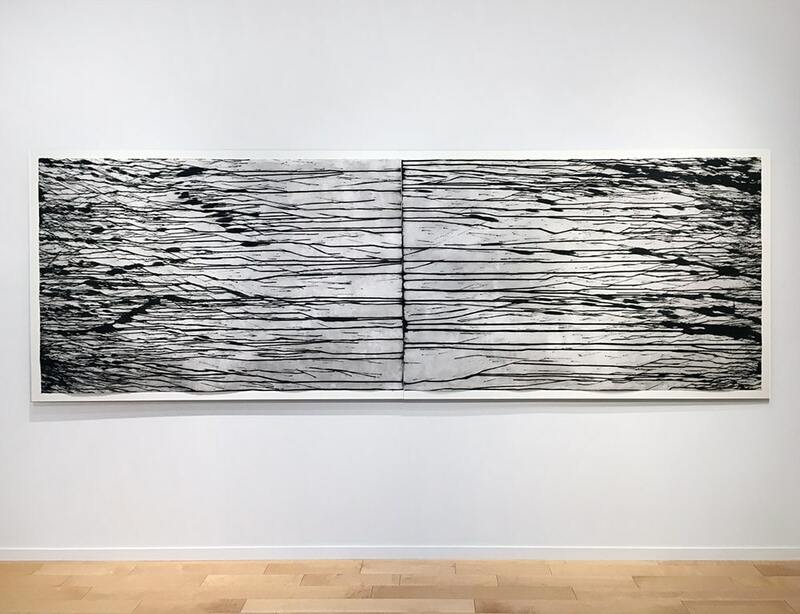 Associated with the British Land Artists Movement, Richard Long is recognized for his outstanding work which has historically drawn from the natural world. 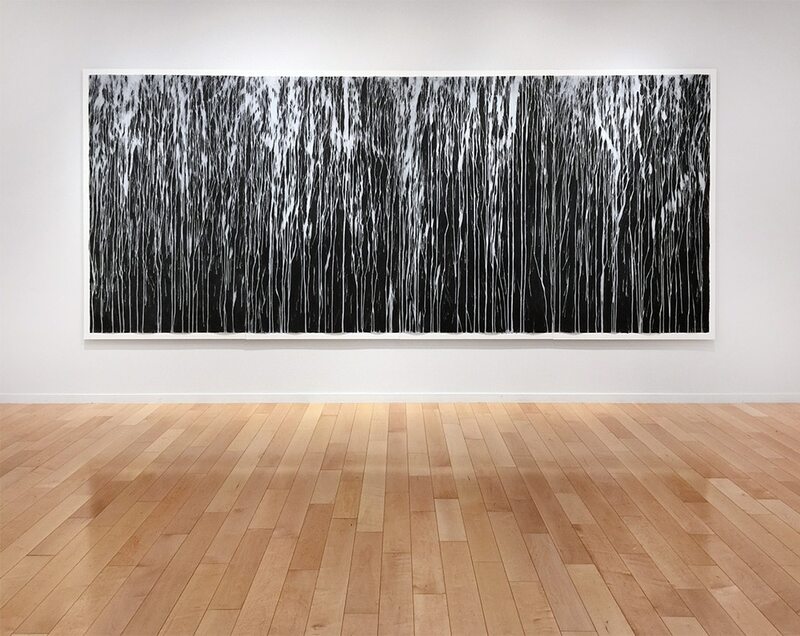 His large-scale sculpture, installations, paintings, and prints have exhibited at museums, galleries, public spaces, and in vast open vistas throughout the world. Long is the only artist who has been nominated for four Turner Prizes. 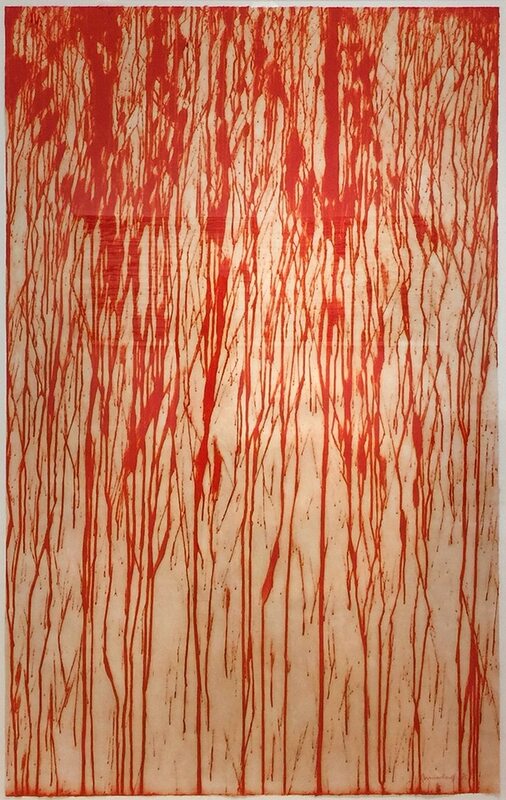 Richard Long (born 1945), is an artist from Bristol, England. Long studied at the West of England College of Art from 1962-1965 and then the St. Martin’s School of Art from 1966 through 1968. 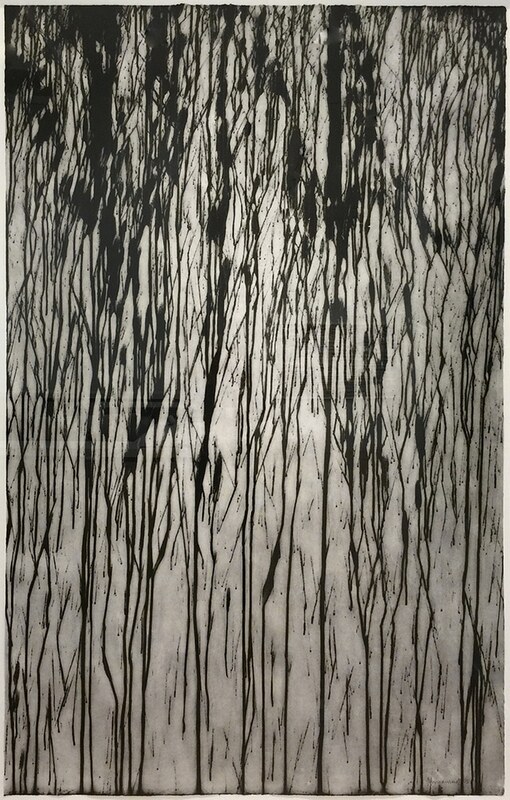 Long is associated with the British Land Artists movement and is recognized for his work in connection to nature. Themes within his artwork are freedom, walking through the environment, and lightness. Long is well known for his sculpture. He won the Turner Prize (Tate Gallery) in 1989 for White Water Line. Long was elected a member to the Royal Academy of Arts in 2001. Since 1968, Long has exhibited in solo exhibitions throughout the world in: Dusseldorf, New York, Paris, Milan, Amsterdam, London, Oxford, Basel, Melbourne, Zurich, Athens, Tokyo, and more. Long lives and works in Bristol, United Kingdom.